The primrose is one of the earliest spring flowers. It is common in open woodland. 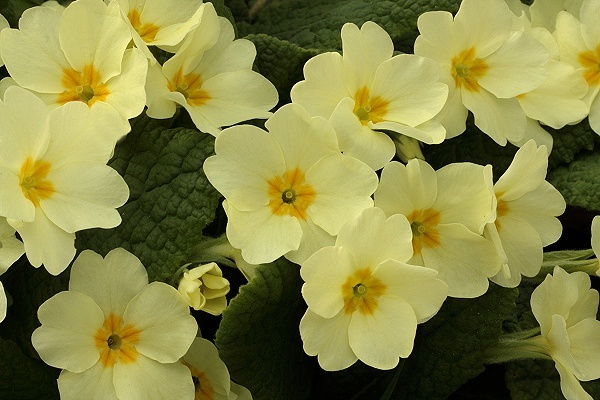 It is a perennial, low growing herbaceous flower. 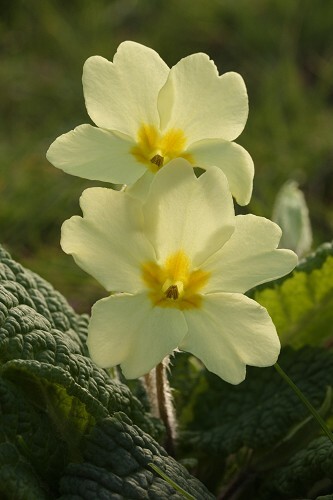 Picking of primroses or the removal of primrose plants from the wild is now illegal in the UK.